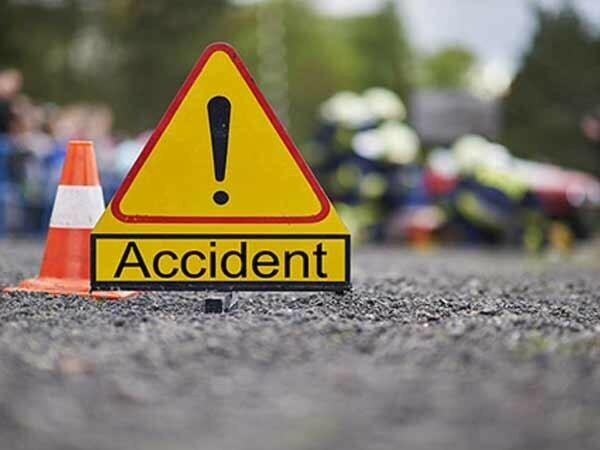 Gulzarpora (Jammu and Kashmir), [India], Mar 15 (ANI): A 40-year-old civilian was shot dead allegedly by terrorists in Gulzarpora of Jammu and Kashmir on Thursday night. 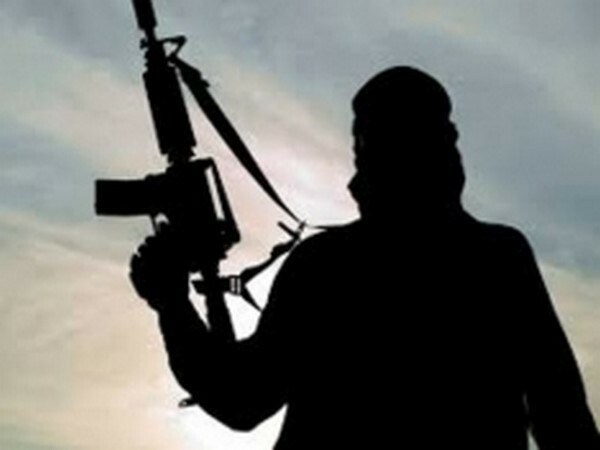 Tral (Jammu and Kashmir) [India], March 5 (ANI): Two terrorists were killed and a resident suffered injuries on Monday in a gunfight between security forces and terrorists in Reshipora area of Tral in district Awantipora of Jammu and Kashmir. 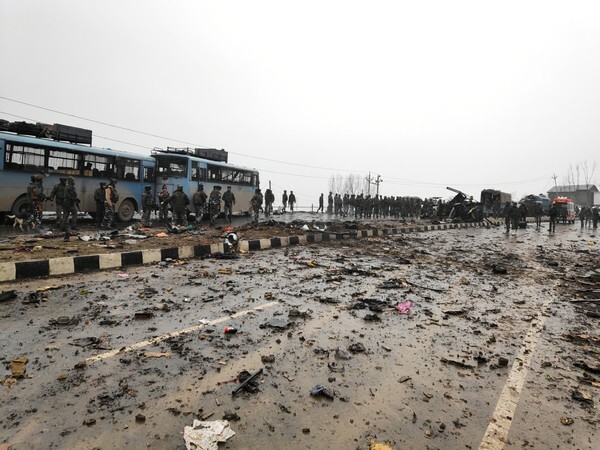 Kolkata (West Bengal) [India], Feb 21 (ANI): West Bengal Chief Minister Mamata Banerjee on Thursday alleged that the Home Ministry did not allow the CRPF to airlift its personnel at the time of the Pulwama attack which claimed the lives of 40 personnel. Srinagar (Jammu and Kashmir) [India], Feb 20 (ANI): The Northern Army Commander Lt Gen Ranbir Singh arrived here on Wednesday for a two-day visit to review the prevailing security situation post the recent operations in which top JeM leadership was eliminated. Pune (Maharashtra), [India], Feb 19 (ANI): Instead of begging openly for his life, Pakistan Prime Minister Imran Khan is giving such statements on the Pulwama terror attack, said Defence Expert and Lt. Gen (Retd) DB Shekatkar on Tuesday. Kolkata (West Bengal), [India], Feb 19 (ANI): Time has come for the legislature to discuss and legislate to ensure that one member from each household joins the armed forces, said West Bengal Chief Minister Mamata Banerjee’s nephew and TMC MP Abhishek Banerjee on Tuesday. 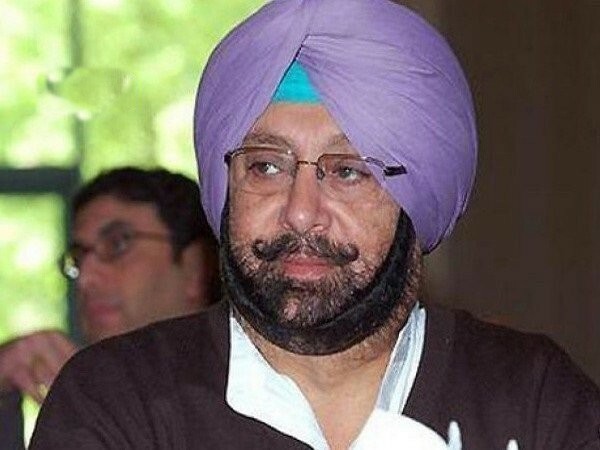 Chandigarh (Punjab) [India], Feb 18 (ANI): Punjab Chief Minister Captain Amarinder Singh on Monday opined that everyone has the right to voice their mind and it is up to Navjot Singh Sidhu to explain his stand on Pulwama attack. 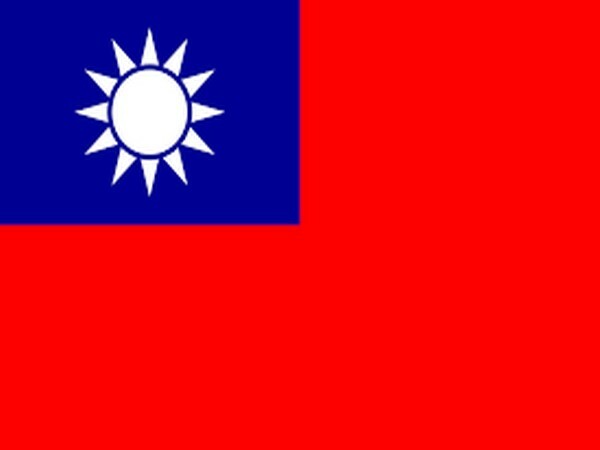 New Delhi [India], Feb 18 (ANI) Taiwan on Monday strongly condemned the Pulwama attack and conveyed its determination to cooperate with the international community to crack down on terror activities. 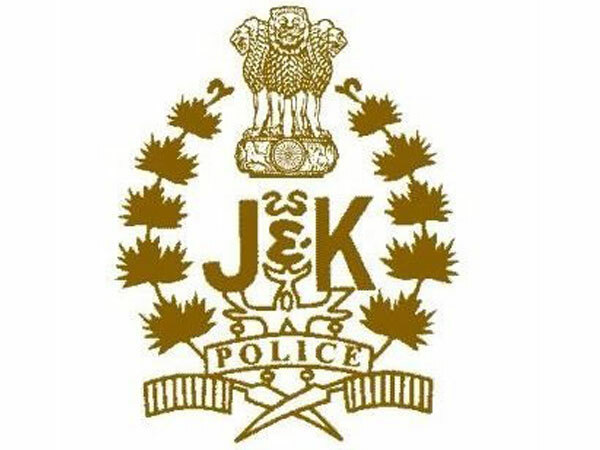 Jammu (Jammu and Kashmir) [India], Feb 18 (ANI): The Government on Monday said that the Liaison Officers in various states are in constant touch with local administrations and college authorities to ensure that the students from Jammu and Kashmir are not put to any inconvenience.